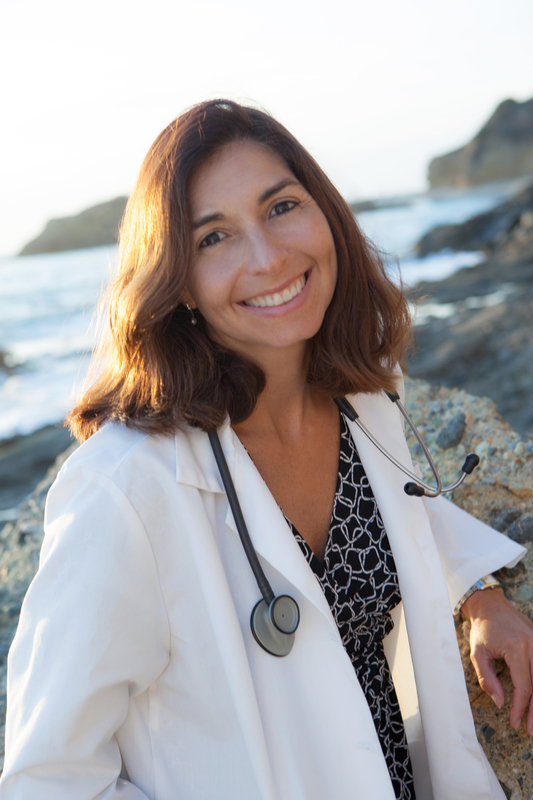 Dr. Dominguez is a mom of two children and a primary care physician with a family practice in Southern California, whose concierge medicine services are provided by Signature MD. What’s your favorite parenting tip? Don’t try to be perfect at everything you do as a parent. We all have our strengths and weaknesses, and we should strive to be just ok at the things we don’t do as well. For me, one of my weaknesses is lack of kitchen creativity, but what I’ve done to overcome this, and still feed my kids healthy foods, is put a plate with a la carte foods they like and just pass on coming up with a good recipe. I find they eat all of their food best this way. How do you get your kids to exercise? I get my kids out and play games with my husband and me. We have a volleyball net and ping pong table in our back yard, so we’ll often take a break and go play a fun game. Or we walk down to the beach and go swimming with them. And lastly, I pay my kids a small amount to do indoor exercises, like sit ups, push ups, burpies, jumping jacks, and stair stepping, and we make it a game by asking who can do the most in a certain amount of time, parent participation is key to get kids to join in as well. How do you get your kids to eat well? I bargain with this as well. I allow my kids to have a certain reasonably sized treat if they do at least 45 minutes of exercise that day, and they have eaten all of their healthy breakfast and lunch we have prepared for them. We eat out 2-3 times a week, and once a week we let the kids pick the location, usually Ruby’s, otherwise we try to pick a healthier option like tacos or burritos. We don’t ever buy sodas or juice, but when we go out on occasion we let them get a small beverage. How do you recharge your own battery? I always make sure I have time in my week to do what I love to do, which is playing beach volleyball and going to the gym. I also love reading, so I’m usually reading several good books at any given time. Lastly, date night is key to remember we are more than just parents, and usually it’s a nice meal with a lot of laughter.